I'm sorry I haven't updated this blog in so long. I am so happy and surprised to see that this blog has so many readers still. The Snus Girl blog is something that is very close to my heart and I appreciate all of you so much! Planning to pick up blogging and snus reviewing again and below you can read about a new snus invention. It's a story I just had to share! A while ago I got in contact with a very special man that calls him self a "snus health inventor". 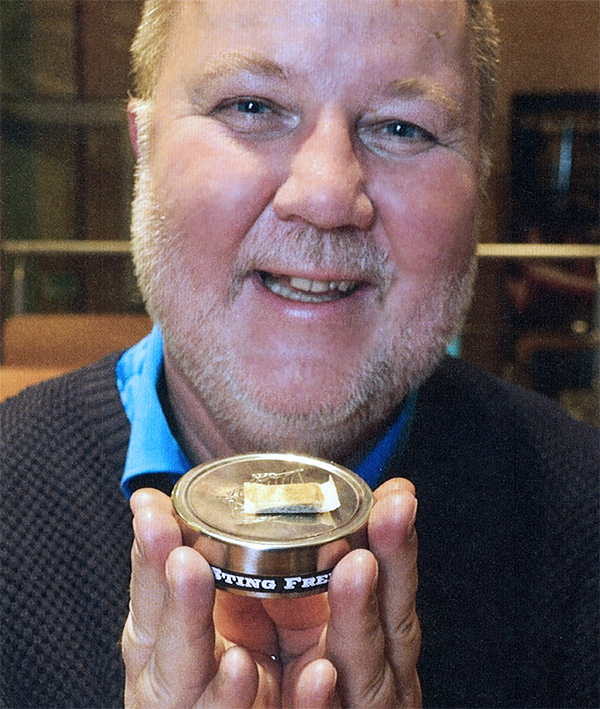 His name is Bengt Wiberg from Lidingö in Sweden and his unique invention has already been written about many times by the largest newspapers in Sweden and snus blogs from all over the world. They are calling it a snus revolution, read on to find out why. What has he done that is so special? using snus a few years ago due to him having big trouble with his oral mucosa and gum. Bengt have been using snus every day for 40 years and didn’t want to quit. So he came up with a simple scientific solution, started using it on himself and amazed his dentist who confirms that his mouth is now 100 % healthy again. Although I have never had these problems with my gum myself (the product I am using should not cause these problems), I have heard about people who do. I have also been contacted many times by people who try snus for the first time, and are worried about this sting/burn they feel underneath their lip. Many of them feel discouraged and may not try snus ever again. Since a lot of these people try snus in the hopes of it being able to help them quit smoking, I see this as a huge problem. I hope that every snus brand will offer a sting free option in the future. Back in Sweden, Bengt can now lean back in his chair and enjoy his favorite Grov Portion Sting free snus with his morning coffee, without worrying about his mouth health. Thank you, Bengt for wanting to share your invention with us. So now you know, the method to make sting free snus exists. What do you think about this invention? 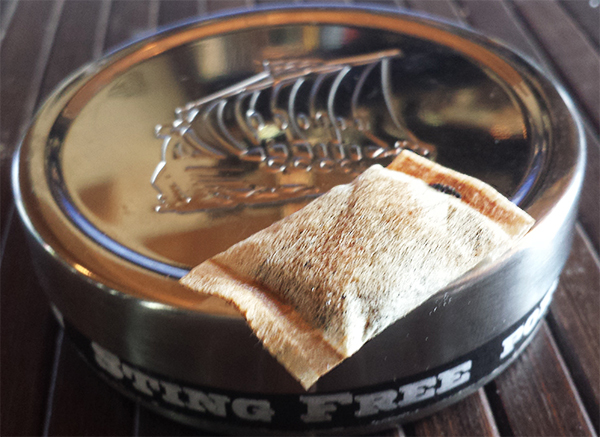 If there was a sting free snus product out there, would you buy it? 1 comment on "Sting Free Snus"
Do you have any idea when this will be used for all portion Snus?